Welcome! Our names are Daniel and Josey Williams. 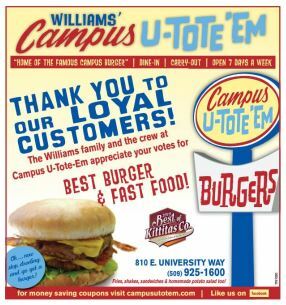 We purchased Campus U-Tote-Em from Daniel’s parents, Rick and Cindy Williams, who were owners since 1990. 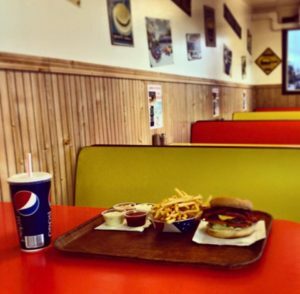 You can say this business is literally a family affair but our eatery was originally established in 1947. The highway in front of the restaurant, known as 8th Avenue, used to be the main highway to Spokane and we were one of the main stops. 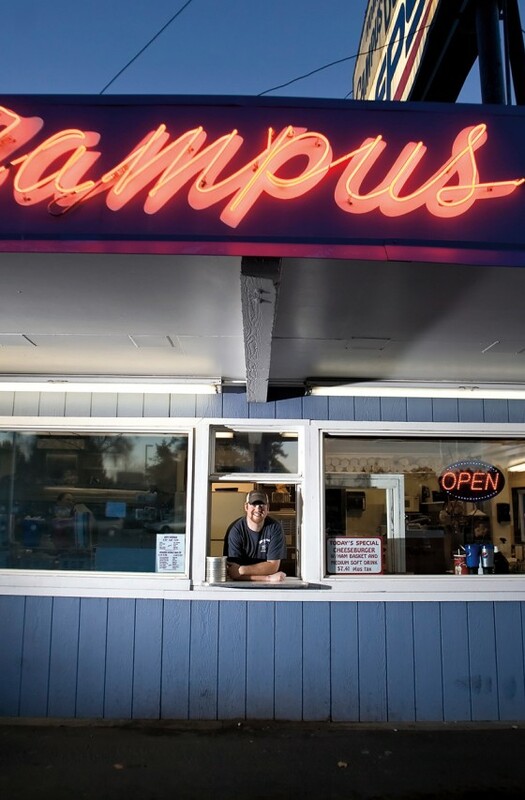 There have been only six owners in the 55 years since the restaurant was established. 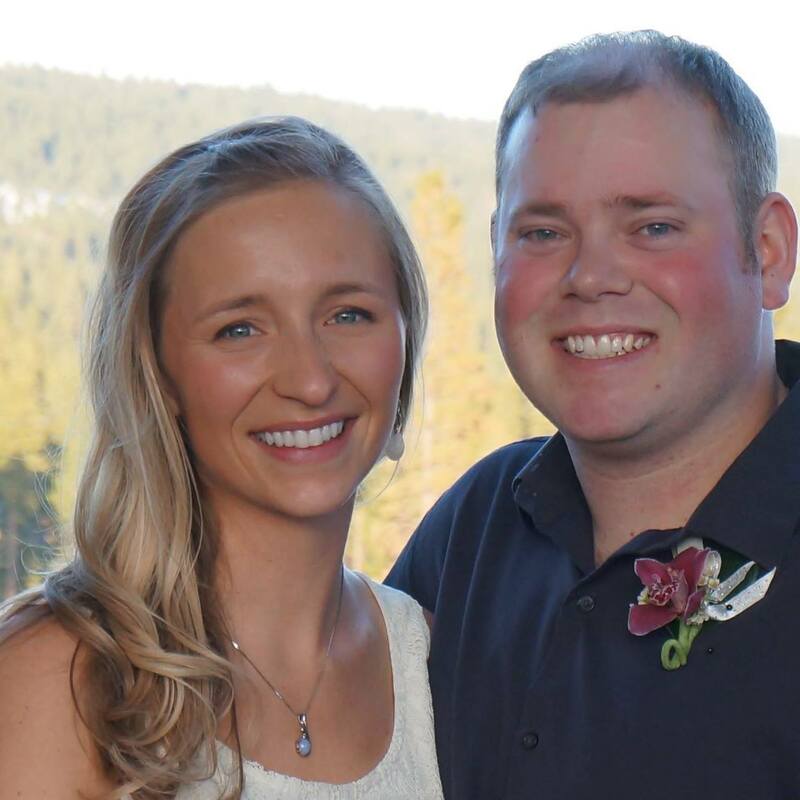 Our restaurant employs about 10 part-time employees, most from the local high schools and Central Washington University. In 1984 a dining room was added for additional indoor seating. We also have plenty of outside seating. Campus U-Tote-Em is known through the generations. In the 50’s, 60’s & 70’s, high school kids would hang out and eat in their cars outside the restaurant. Folks love to bring their children and grandkids in and reminisce about their favorite hangout from when they were in high school. Our local pro football and baseball players like visiting us when they are in town. You might see Drew Bledsoe, John Kitna or Brian Habib enjoying a burger basket and fries with their buddies. 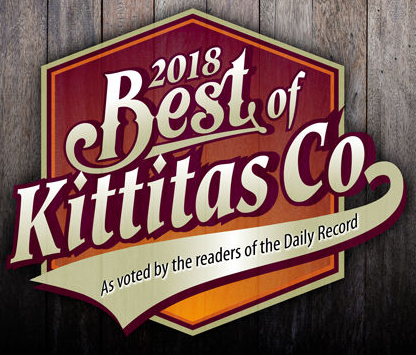 PROUDLY VOTED BEST BURGER AND BEST FAST FOOD IN KITTITAS COUNTY 2018! THANK YOU TO ALL WHO VOTED! LISTEN TO THE CAMPUS UTOTEM JINGLE! Sat - Thurs: 7 a.m. - 9 p.m.
Friday: 7 a.m. - 9:30 p.m.